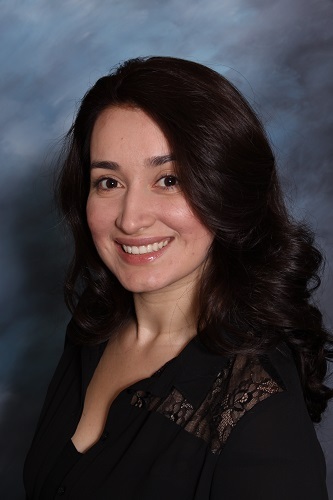 Property Management Assistant — Yahayra joined VIP Realty in 2012 as the Front Desk Receptionist & Assistant to the Broker. Her excellent organization skills and positive attitude helped promote her to the property management division where she assists the Property Manager. She helps the Property Manager with rental application screenings and leases as well as handling any tenant questions or requests.